It’s Ohio State week and College Game Day is making it’s way to State College! There is a call for a total stadium White Out but why just stop at Beaver Stadium? Wear your white and join us at Whitlow’s as we prepare for a rocking atmosphere and to White Out Whitlow’s! Come early to get a good seat and we will be having a DJ at halftime playing our favorite Penn State songs. It’s going to be a great night, so you don’t want to miss it. Go State! Beat the Buckeyes! The Metro Washington, DC Chapter will be having raffles for a flat screen TV, 2 yeti coolers, 2 Wisconsin tickets, and much more (cash is encouraged for raffle tickets). Proceeds benefit our chapter and the local scholarship fund for incoming freshman from the local DMV area. Please consider pre-purchasing your raffle tickets here! 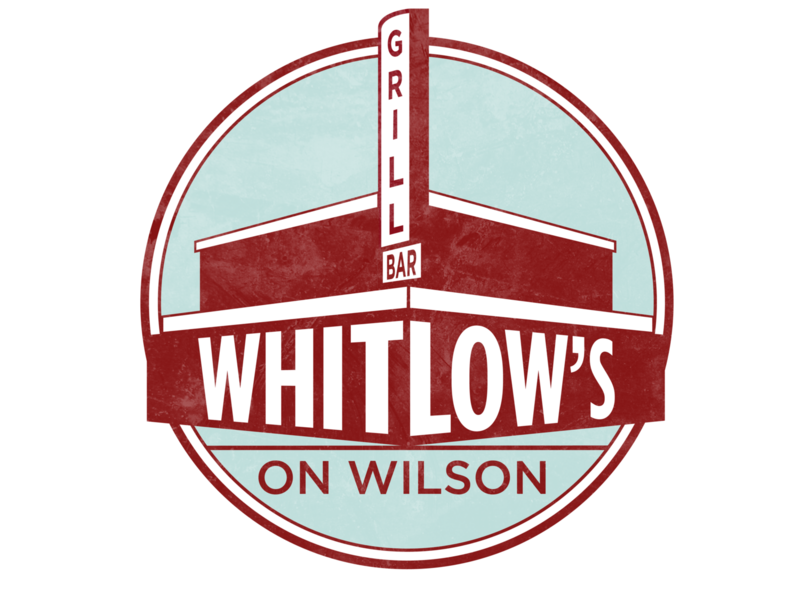 *Must be present inside the main dining room of Whitlow's On Wilson during halftime for the drawing to win! This event is free for all and we look forward to seeing you Saturday night!